Advanced control delivers a stable water pressure. 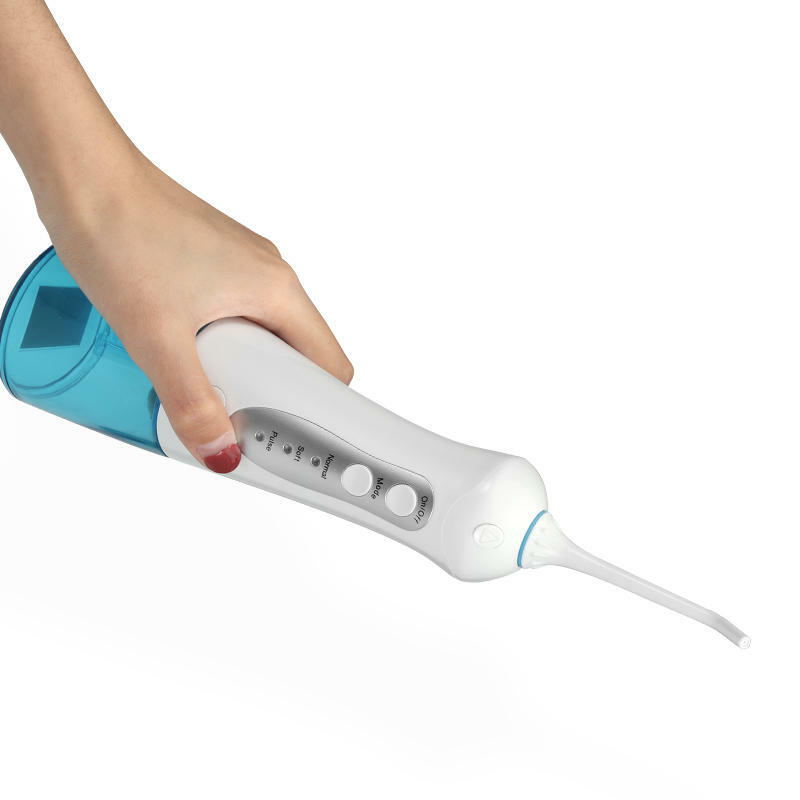 More Effective Brushing and Flossing in One Convenient Device. Normal : The water pressure is 60-100PSI in the standard mode. Pulse : The water pressure is 30-60PSI. Soft : The water pressure is 30-60PSI in the gentle mode. 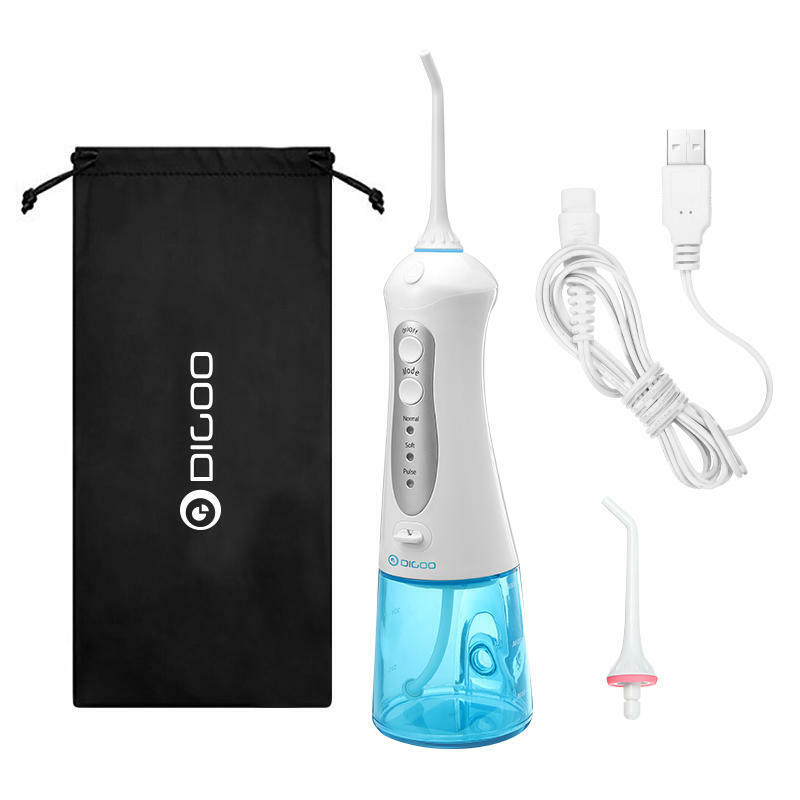 The DG-CX10 Water Flosser has 2 water inlets which can meet the needs of different people in many ways. 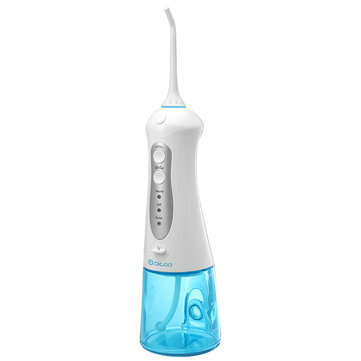 IPX7 Waterproof design, 360° rotating nozzle, three patterns, humanized design, rechargeable battery.